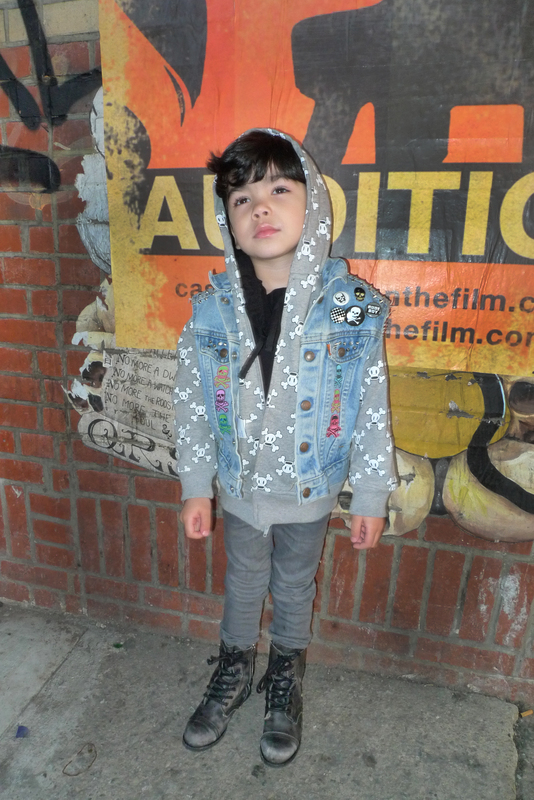 That is one HIP & HAPPENING kid!!! I don’t even have All Saints boots? !